Understanding the Claims Process, Part 2 – David M. Kulawiak, Inc.
Last month, we discussed some of the factors that determine whether a claim is covered. In this article, we’ll discuss plan design features that affect how much your plan will pay toward a covered claim. Allowed Amount. All health plans specify that they will pay a maximum amount for covered services. Your plan might call this an “eligible expense,” “payment allowance” or “negotiated rate.” Insurers often base this maximum on a “UCR (usual, customary and reasonable)” rate schedule, which uses information on what providers in a specific area usually charge for the same or similar medical service. Healthcare providers often complain that insurers’ UCR information is out of date and doesn’t reimburse them the true cost of providing services. However, fees can vary widely among providers even in the same city, so UCRs provide some cost controls for consumers. Balance Billing. If your provider charges more than the insurer’s allowed amount for a covered service, you may have to pay the difference, called “balance billing.” Preferred providers’ agreements with health plans prohibit balance billing—just one more way using a network provider saves you money! Deductibles. Most health insurance plans require you to pay a deductible, or specified out-of-pocket amount, toward covered health expenses per calendar year before the plan will begin to pay benefits. Many health plans cover preventive care with no deductible, so the cost of vaccinations, annual exams, etc. might not apply to your deductible. Family plans typically have two deductibles—an individual deductible and a family deductible. In a PPO or traditional fee-for-service plan, once any covered individual meets the individual deductible, the policy will begin paying benefits for that person. 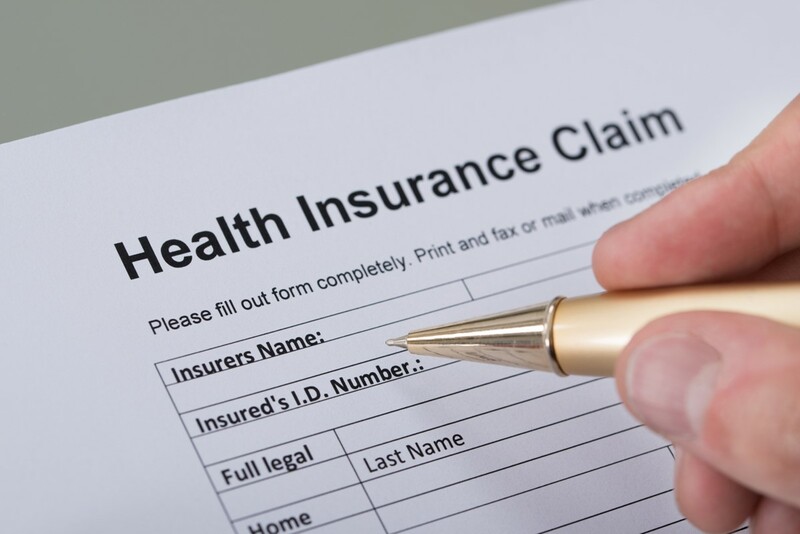 Other covered family members must continue paying toward the deductible. Once total payments for any family member(s) reach the family deductible amount, no covered individual must pay a deductible for the rest of the calendar year. A high-deductible health plan (HDHP) linked to a health savings account (HSA) has different rules for deductibles. To qualify for the HSA, an HDHP covering an individual only must have a deductible of at least $1,300; for a family it must be at least $2,600. If either the deductible for the family as a whole or the deductible for an individual family member is below the minimum annual deductible for family coverage, the plan does not qualify as an HDHP. How much of your deductible have you satisfied to date? Check the latest Explanation of Benefits (EOB), the statement from your health insurer that shows what claims it has paid on your behalf. In addition to showing what your provider charged and how much your plan paid (after fee adjustments), the EOB should show the individual and family deductible satisfied to date. Copayments. HMO and PPO plans require insureds to pay a fixed amount (such as $25) each time they access a covered health service. Copayments help control overuse of medical services, so some plans do not charge copayments for certain visits that they want to encourage, such as annual exams. Copayments do not apply to your deductible. 1 The plan without coordination of benefits provisions. 2 An employer’s group plan, if you are the employee. Your employer’s plan will cover your spouse on a secondary payer basis if he/she has coverage under his/her own employer’s plan. 3 An active employee plan, versus a retiree plan. If you are working and also have coverage as a retiree under another employer’s plan, the plan of the employer you are currently working for would become primary. 4 Children who have coverage under both parents’ group plans would have primary coverage under the plan of the parent whose birthday is earlier in the year. For example, Beth and Dave both have employer-sponsored coverage for their children. Beth’s birthday is in January and Dave’s is in March. Beth’s plan would be the primary payer; Dave’s the secondary. In cases of divorce, the plan of the parent financially responsible for the child’s healthcare generally becomes the primary payer. 5 If none of these rules apply, the plan you’ve had the longest will be considered the primary plan. Doctors and other healthcare providers might have a working knowledge of what a health plan will pay, but they can’t be experts in all of them. To avoid surprises, review your plan to ensure it covers any elective procedures or treatments before scheduling them. If you’re unsure, or if your healthcare provider recommends an uncovered or experimental treatment, ask your insurer if it will provide coverage. For more information on what your health plan covers, please contact us. Posted in Claims, HDHP, Health InsuranceTagged Boutique, David Kulawiak, David M. Kulawiak, Health Insurance, Inc.